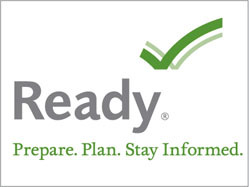 NFPA 472 and the OSHA regulations in 29 CFR 1910.120 both identify three levels of hazardous materials training: Awareness, Operations, and Technician. Levels of training begin at the Awareness level and progress up to Technician. 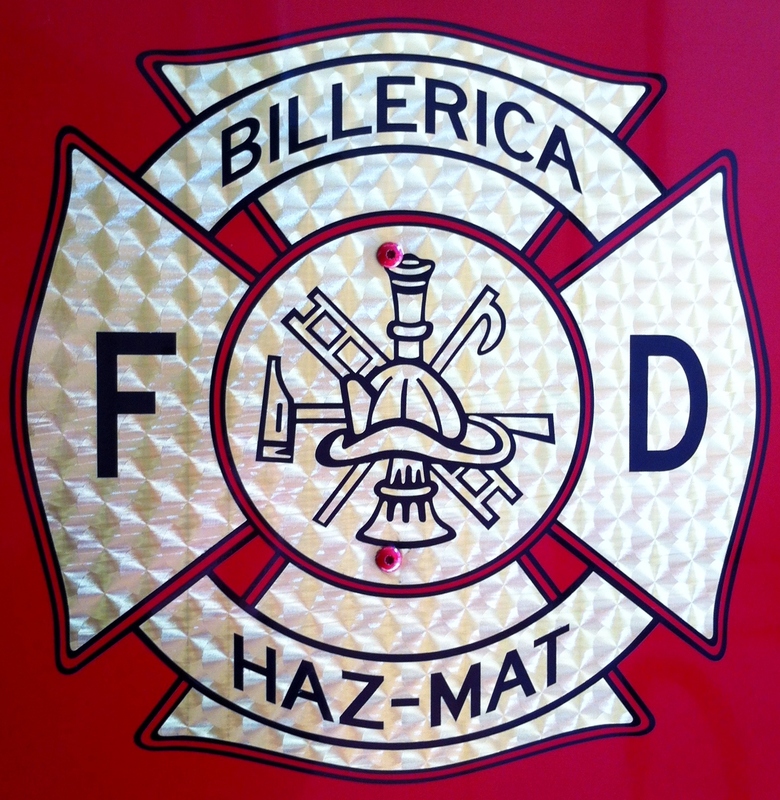 The Massachusetts Firefighting Academy provides Operations level training to all recruits and also administers the “Hazardous Materials Operations Level Responder with Product Control Mission” certification test. The Billerica Fire Department Hazardous Materials Response Team is made up of Billerica Firefighters that have obtained certification as Hazardous Materials Technicians. Some of the actions that may be performed at a hazardous materials incident include: rescue, air monitoring and sampling, product control, evidence preservation, evacuation, and decontamination. 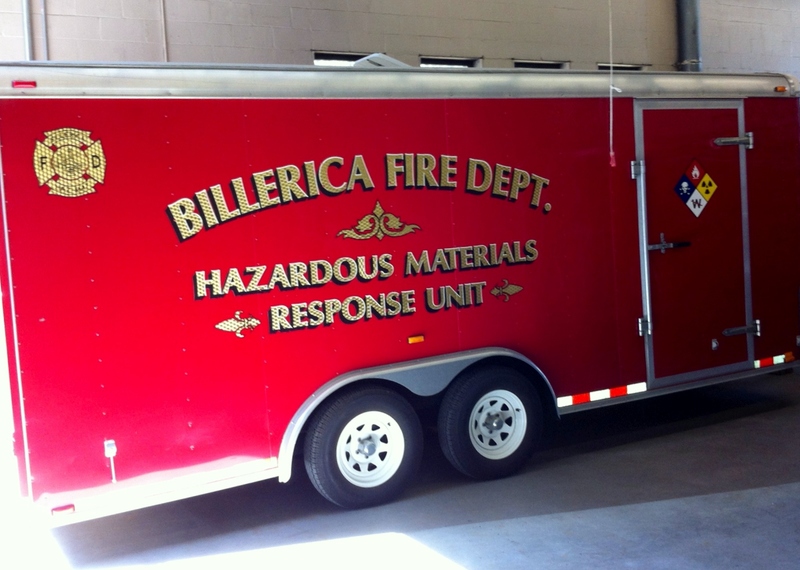 The department maintains a Hazardous Materials Response Trailer which includes equipment to fully support the HazMat Team during an incident. The HazMat Response Trailer responds from Headquarters.